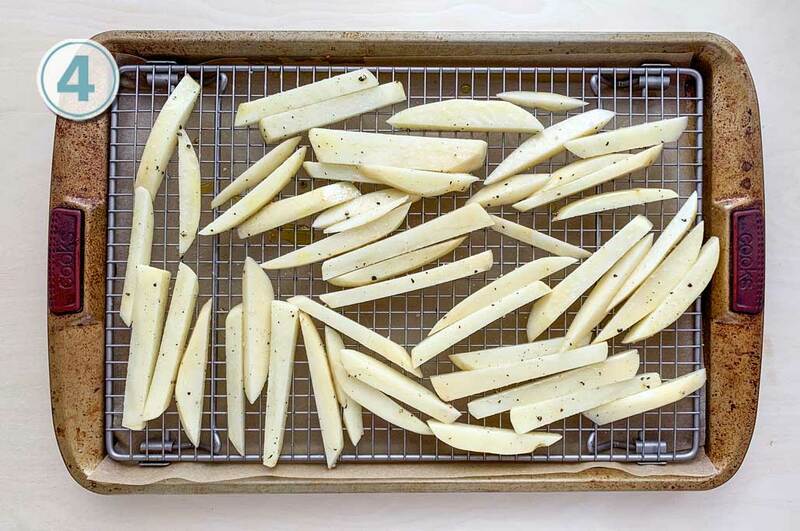 A Belgium Baked French Fries is the recipe that I brought back from my trip. 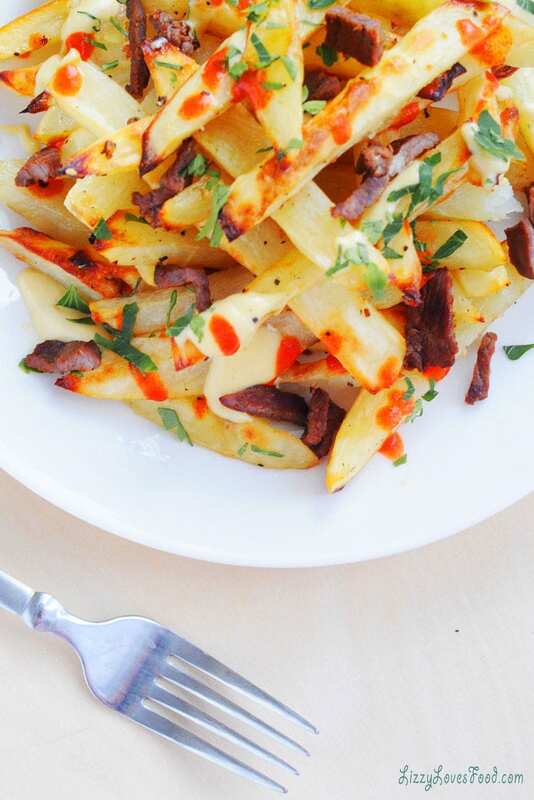 The great thing about Belgium French Fries are the toppings. Unlike the French that only use salt to sprinkle on top. 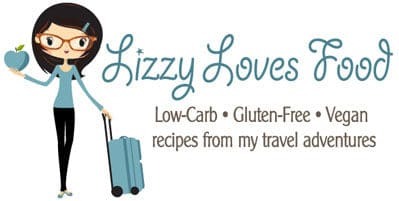 This make it for a much more exciting dish that is gluten-free and sugar-free. 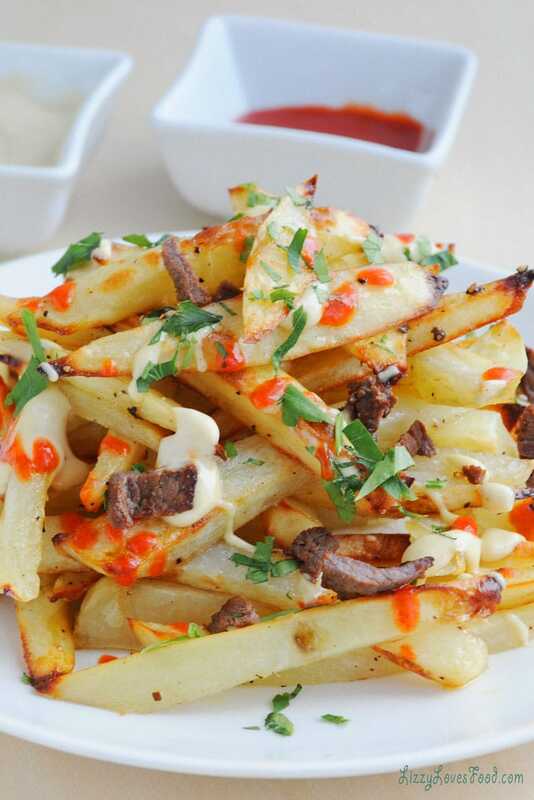 Much of the country fries there potato but for the more health conscious individual, they bake their French Fries. At least that is what a local women shared with me when we visited Belgium. As you walk the streets, you can’t help but notice the food all around you. The one thing that struck me was not the waffles but the fries! I love that taste of a potato even if I only eat once in away due to my diet restricts. 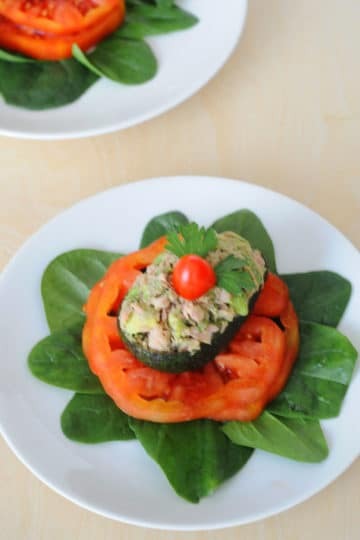 Now let’s put some toppings and it becomes a meal that I can’t get enough. 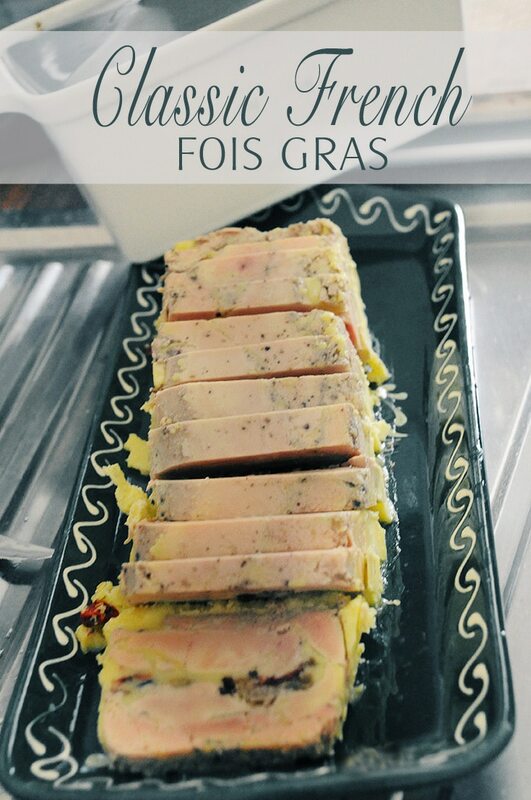 This is one recipe I was dying to share from visiting Belgium. Who doesn’t like Fries??? The most important thing to do to the potato is soak in cold water after you peel the potatoes. This will help to make them extra crispy on the outside. 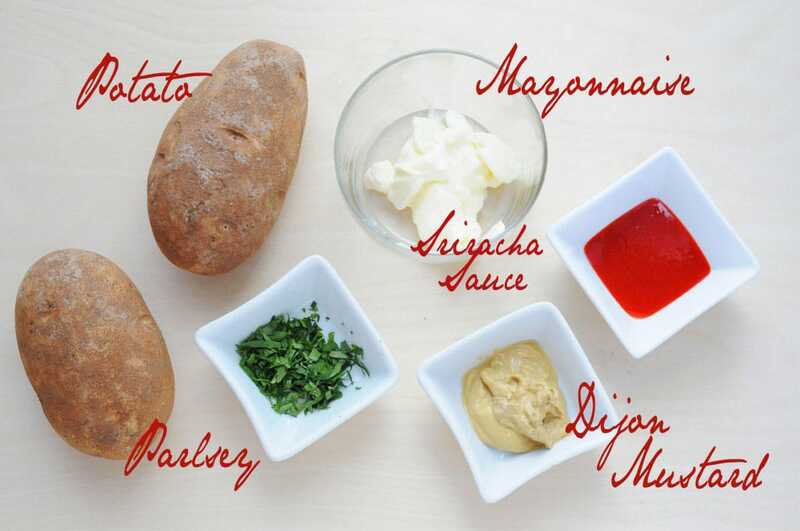 Soak potatoes in cold water. Dry the potatoes with a paper towel until they are nice and dry. 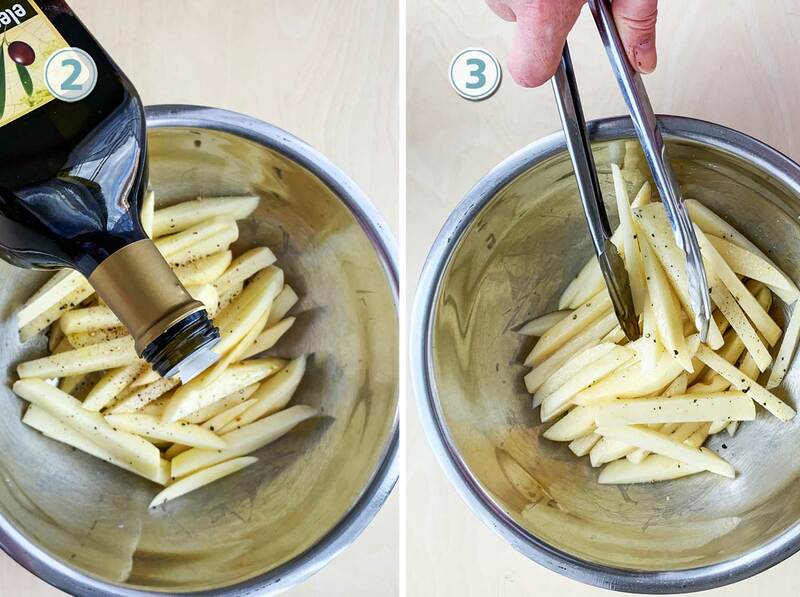 Cut the potato into the shape of a french fries. Season with onion powder, garlic powder and pour olive oil, then mix. 4. Use cooking spray on the baking sheet rack and place in a single layer. 5. Put in the oven for about 20 minutes, rotate the sheet add another 20 minutes. 6. Remove once the they are golden brown and perfectly crispy. 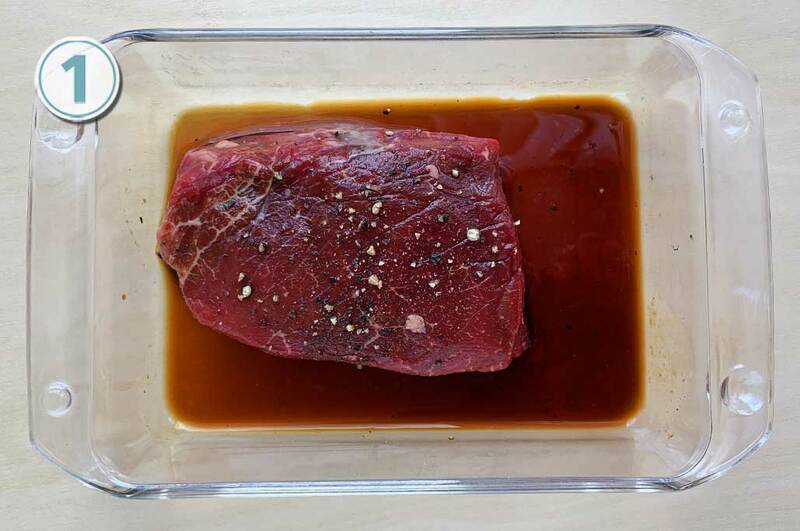 Take the London Broil and marinate with Worcestershire sauce, garlic, salt and pepper for a couple of hours or over night. 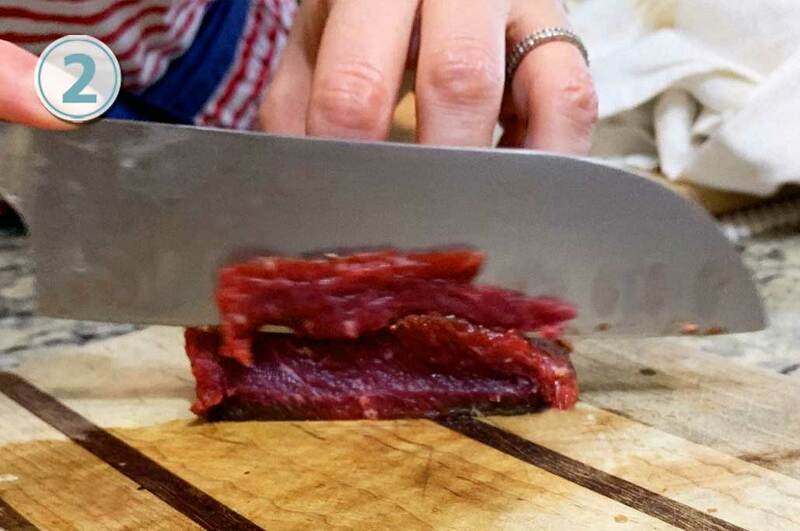 Slice very thin for small bite size. Heat the pan with olive oil and cook the meat until it is crispy on the edges. 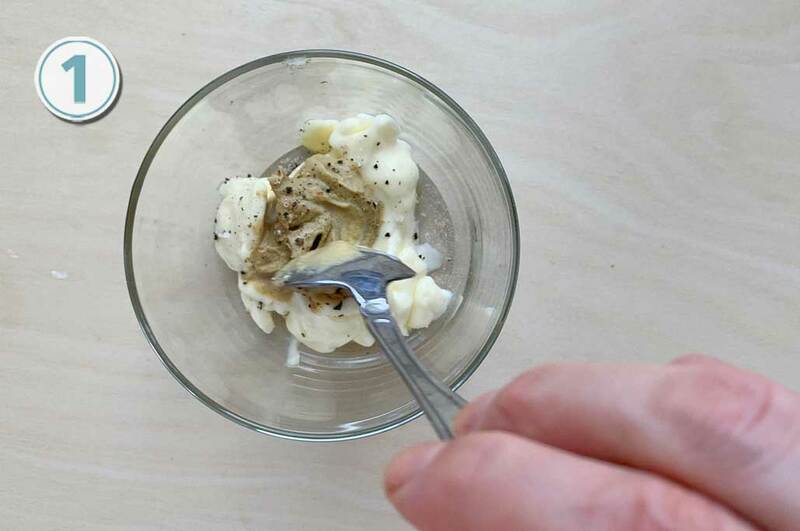 Mix the mayonnaise, mustard, vinegar, and add some salt. Plate the fries first, then the meat on top. Add the sauces on top. Drip some of the Sriracha sauce on top. 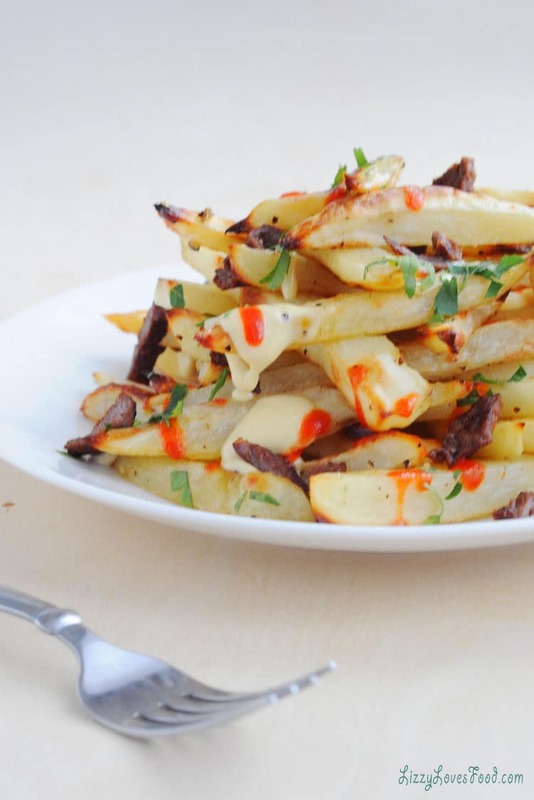 Belgium Baked French Fries is the recipe that I brought back from my trip. 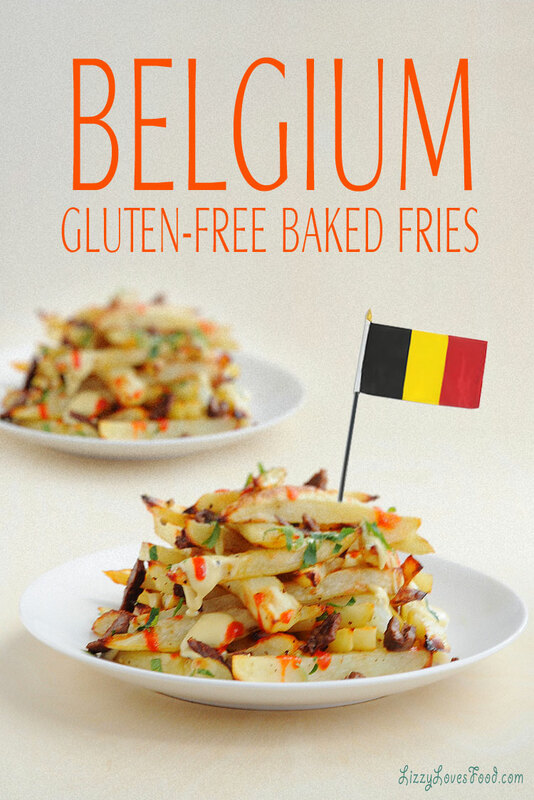 The great thing about Belgium French Fries are the toppings that is gluten-free and sugar-free. 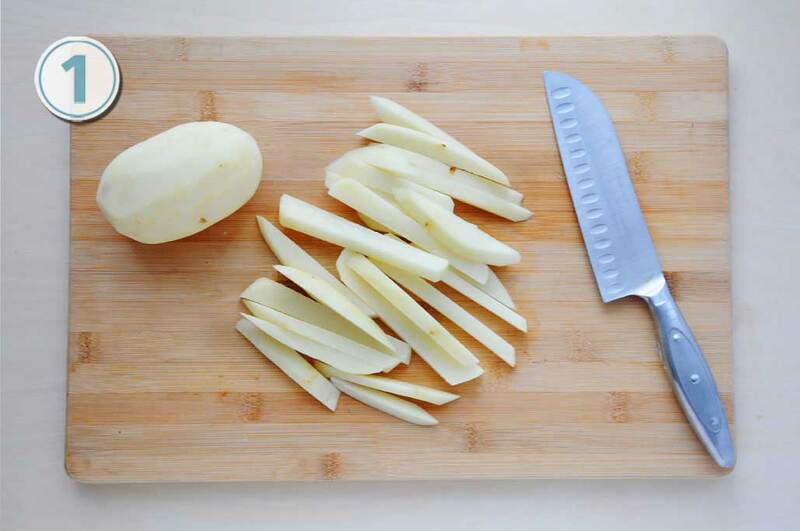 Dry the potatoes with a paper towel until they are nice and dry. Use cooking spray on the baking sheet rack and place in a single layer. Put in the oven for about 20 minutes, rotate the sheet add another 20 minutes. Remove once the they are golden brown and perfectly crispy. Take the London Broil and marinate with Worcestershire sauce, garlic and salt and pepper for a couple of hours or over night. Heat the pan with olive oil and sher the meat until it is crispy on the edges.